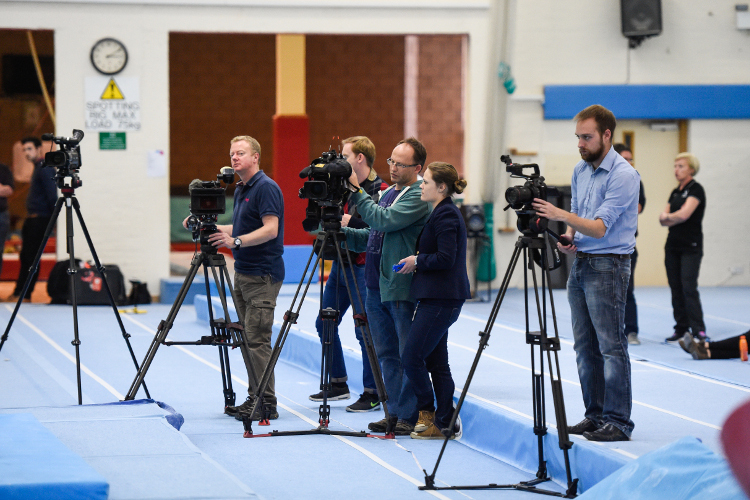 We welcome members of the media (professional photographers and journalists) to apply for accreditation, to attend and cover national and UK based international events. Please click here to view our Event Calendar. We also provide access to HD event footage for use in news bulletins and other network related features. Access to vision is provided by prior arrangement. Please contact us for more information. Please find our latest Major Championship media guides below.